Hoop³ Instructors - Hoop Cubed- Hoop Dance Classes in Houston! Stephanie Oldmixon is a HoopCubed ™ Certified Hoop Dance Instructor. but has always made time for fitness. 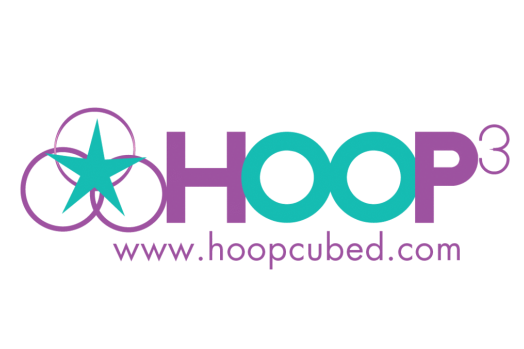 She gets up at 4am to hula hoop every day, and decided to take her hoop skills serious, by becoming a HoopCubed Certified Instructor in 2017.